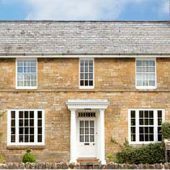 For that stylish, modern look with clean lines and a sleek profile our Contemporary aluminium windows are the perfect choice. 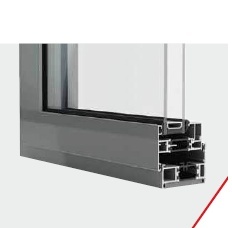 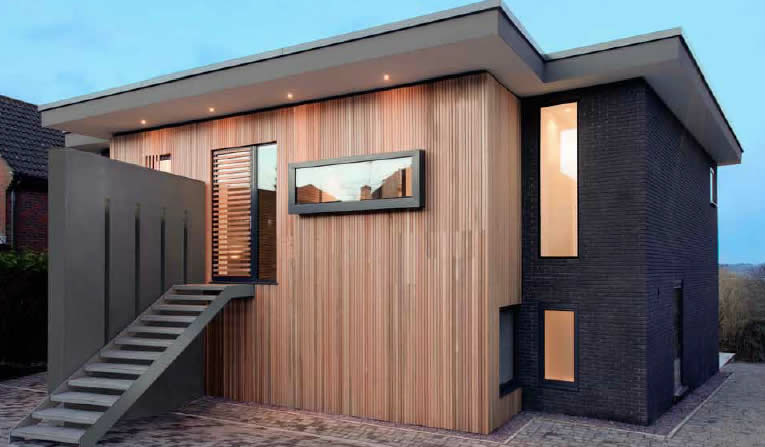 Through innovative design and superior build quality, this window system offers high thermal and acoustic performance alongside the inherent strength and low maintenance benefits of aluminium to make your home safe and secure. Rhino Aluminium offer completely bespoke products, tailored to your size, colour scheme, finish and accessory requirements. 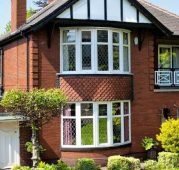 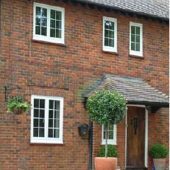 The types of Windows that Rhino are able to manufacture include Chamfered Windows, Heritage Windows, Bay Windows, Contemporary Windows.